Several of our stylists are now Ouidad Certified Curly Hair specialists. The Ouidad system is a perfected way to cut and style curly hair. If you have curly hair, you probably already know what Ouidad is, and how great it makes your hair look. If you don’t, visit www.ouidad.com to learn more! 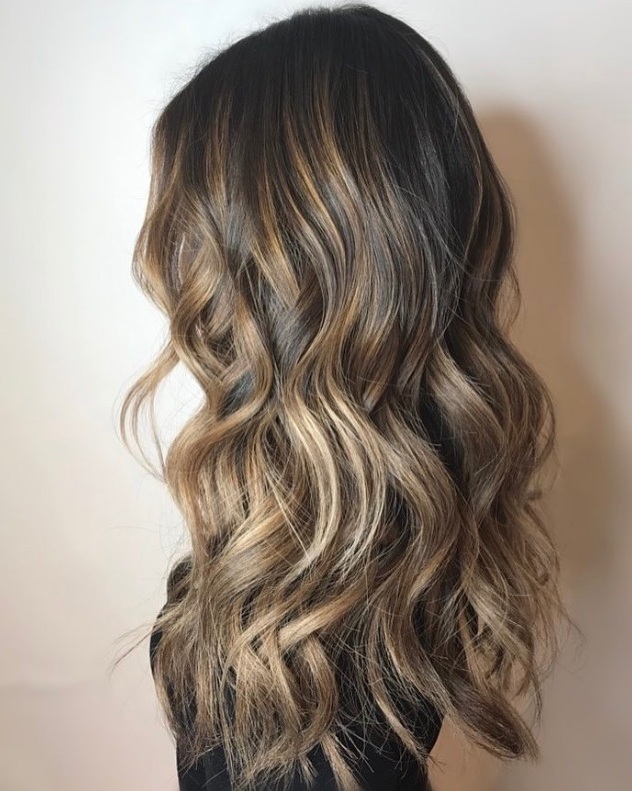 Please note: Due to the nature of corrective and highlighting / balayage enhanced color techniques, some prices are subject to additional charges. All prices can be finalized during the consultation prior to your hair service. Please consult your stylist for exact pricing prior to corrective and highlighting / balayage services.